Rivercove Residences’ first ballot and booking exercise saw close to 80 percent of its 628 units sold at an average price of $965 psf, reported the Business Times. 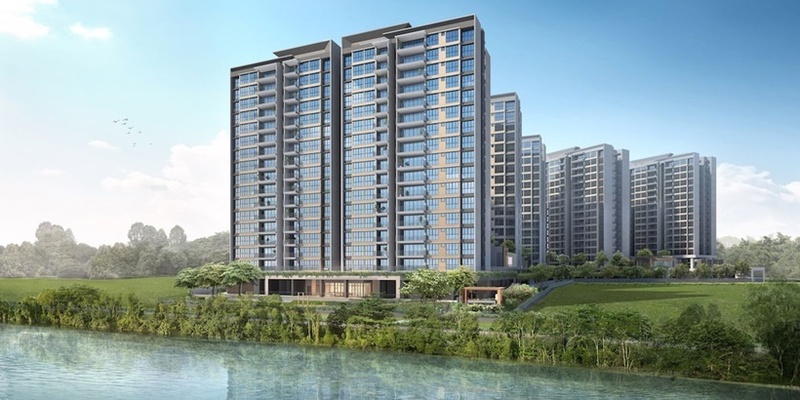 The executive condominium (EC) project in Sengkang, which is this year’s only new EC launch, is jointly developed by Hoi Hup Realty and Sunway Developments. First-time home buyers can walk in to book any of the remaining units at the showflat, but second-timers can only book units one month later. This comes as the 30 percent second-timer buyer quota of available units had been fully allocated during the exercise. Meanwhile, JLL national director Ong Teck Hui noted that the $965 psf average price was not surprising given the robust demand for ECs. In February, a joint venture between CDL Constellation and TID Residential submitted the top bid of $509.37 million, or a record $583 psf per plot ratio (psf ppr) for the EC site tender in Punggol. CDL Constellation is a wholly-owned subsidiary of City Developments while TID Residential is owned by Mitsui Fudosan Co and Hong Leong Holdings.